Indian Plants that Brings Good Luck and Money – Best of India! Indian culture has a very special place for plants and animals. They are often considered holy and are worshipped by various communities. Trees like Peepal, Banyan, and Kalpavriksha are worshiped by Hindus and have a very special place in communities. Surely, plants bring a positive vibe and have a good effect on the surrounding. However, large Indian trees like Banyan and Peepal can’t be kept inside a regular household. For regular Indian households, there are a lot of different plants that can be kept in the house. These plants can be kept in a garden and also inside the house if enough sunshine and air are available. These plants are known to bring good luck and money to the household. These plants bring positive energy to the environment and also they act as good show pieces too. 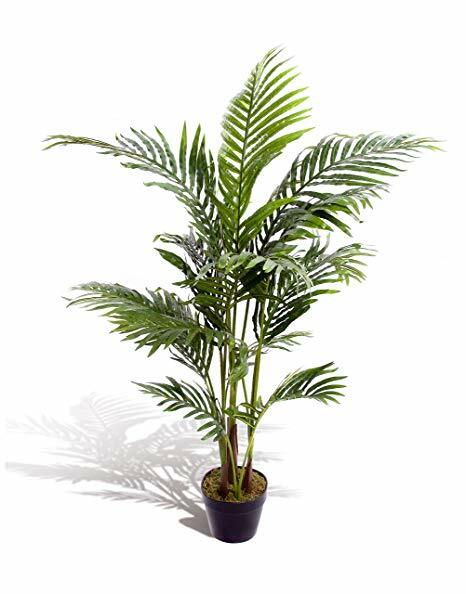 These plants are usually easy to maintain and grow in a regular Indian household and also are easily available too. These plants are usually small and can be kept inside pots too. All they need is some care, water, and sunlight and they will enlight your house with a good positive vibe. So here is a list of INDIAN PLANTS THAT BRINGS GOOD LUCK AND MONEY. Feng shui element to the room, which harmonizes one with its surrounding. Thus it is known to bring wealth and piece of mind to the household. As its name suggests money plant is related with money and is known to bring wealth to a household in the Indian culture. It is basically a vine and is also known as hunter’s robe, silver vine, and taro vine. Its scientific name is Epipremnum aureum.Money plant can be grown literally everywhere and it can also survive without sunlight for several days, for this reason, it is also called as devil’s ivy. It is very easy to find and grown and doesn’t require very much attention and care. It can be recognized with the help of its heart-shaped leaves. 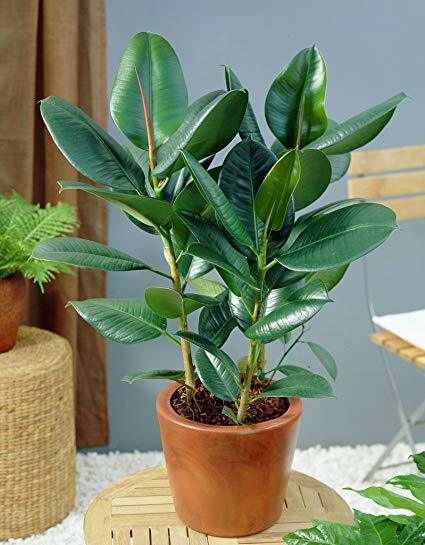 The rubber tree is one of the most common indoor plants found in Indian houses. It is also known by the names of rubber fig or rubber bush. Its scientific name is Hevea brasiliensis. It is heavily related to good luck in Asian culture and this plant is found in all of the Asian countries. Rubber Tree can be easily identified by its large oval-shaped leaves. These leaves are known to represent money and thus this plant brings wealth to a household. As mentioned earlier it is a very common plant in India and can be found anywhere and also on some shopping websites too. Peace Lily is basically a flower which can be easily recognized with its long single white petal, that is wrapped around its flower cluster. Its scientific name is Spathiphyllum. 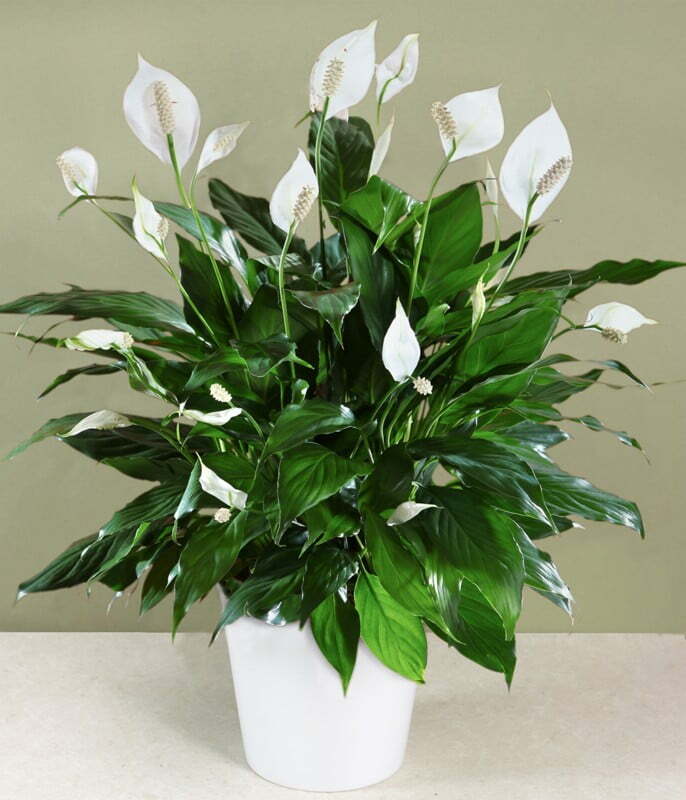 Peace Lily is also very easy to find in India and can be brought from shopping websites. Lilies look very nice as showpieces and bring a very nice positive vibe. Peace Lilies need moist soil to grow and a mild temperature that lies between 16 to 25-degree Celcius. As its name says it is known to bring peace and thus also bring prosperity into the household, where it is kept. Jade plant is often called as the lucky plant and it can survive for more than 40 years inside a pot. 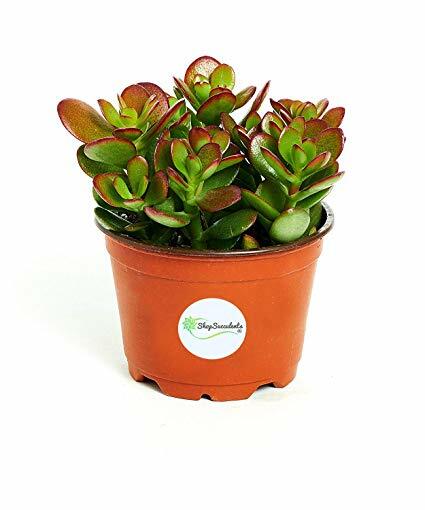 Its scientific name is Crassula Ovata and it is known to bring good luck and you can find it in households all around the globe. It is considered as a Bonsai Tree and it can be recognized by its small, thick, and shiny leaves. It stays evergreen throughout the year and small pink colored flowers gloom on it. It is also very easy to find and also is maintained very easily. Jade plant is also known for Feng Shui elements and thus bring wealth and luck to the house where it is kept. Orchid is a flower which is found all over the world and is recognized by its unusual shaped petals. It has more than 28,000 species all over the world. The botanical name of this family is Orchidaceae. This flower looks very beautiful and is often associated with wealth and money in many cultures. Some of its species have very nice fragrance than enlights the environment of a room. Orchids produce oxygen at night thus makes environment fresh in the morning. Orchids are also very easy to grow and can be found easily in stores. Boston fern is also a very common household plant in India. Its scientific name is Nephrolepis exaltata. It can be easily recognized by its tiny leaves which are attached to very thin steam. It is a very common plant and it can grow in any moist area. When grown in a controlled manner inside a pot, this swamp plant makes a very nice showpiece. There is no issue in finding Boston fern as it can grow anywhere. 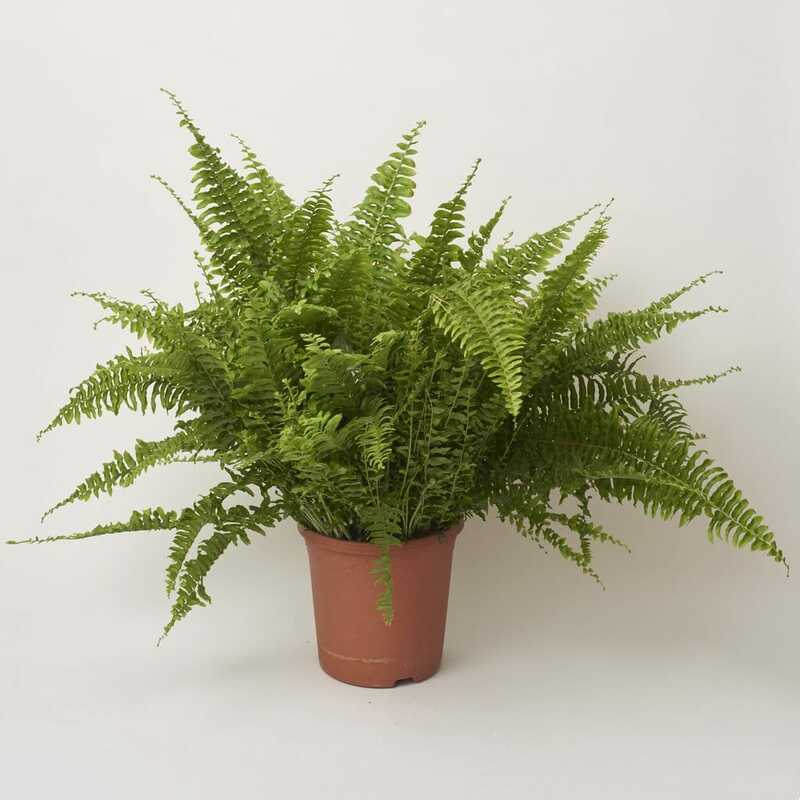 Boston fern is also related to Feng Shui thus brings positive energy to a place. 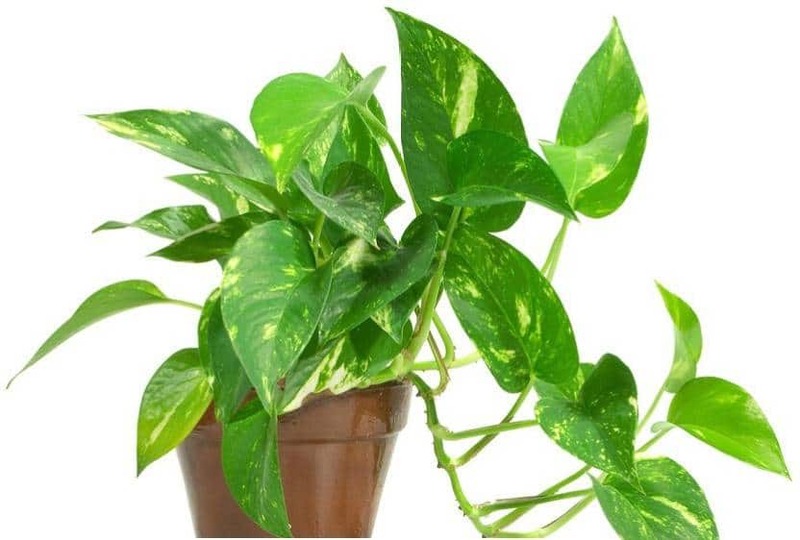 It is also a very common houseplant that you can find in India. It can be recognized by its spider shape and leaves that are long and white in the middle and green in the outer region. Its scientific name is Chlorophytum Comosum. It is considered an air filtering plant and thus gives a very nice positive vibe to an area. 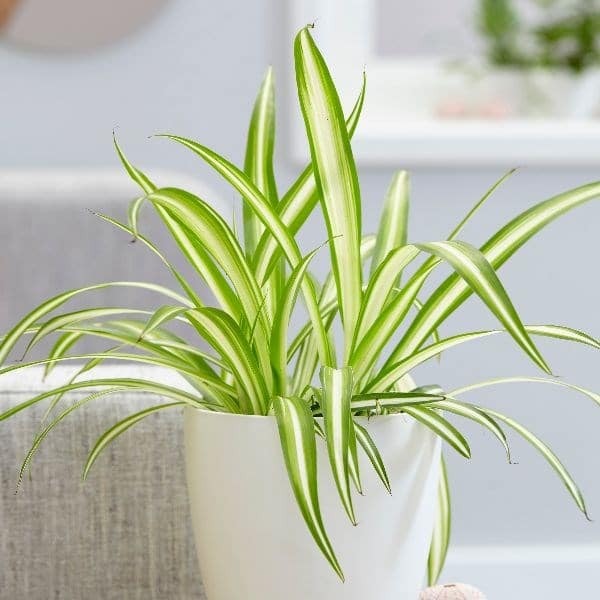 Spider plant is also very easily available on shopping websites and all it needs moist soil to grow. Spider Plant is also known for Feng Shui elements and thus bring wealth and luck to the house where it is kept. 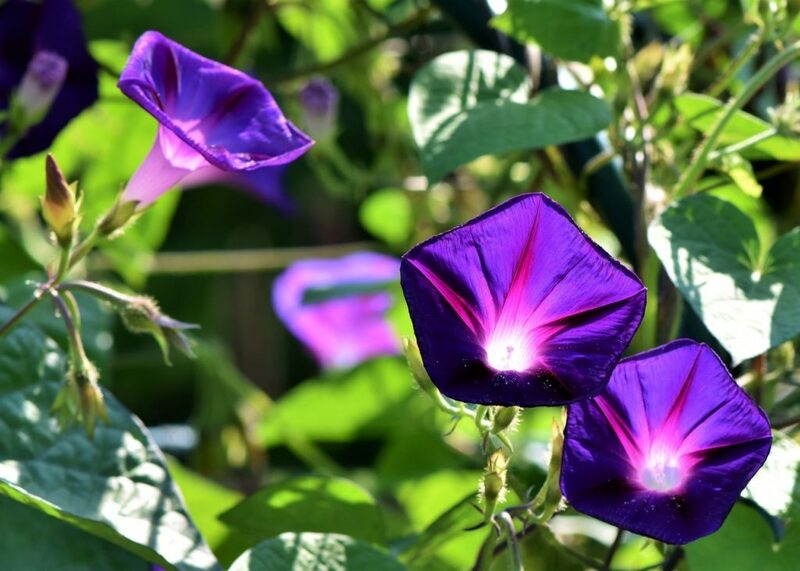 Morning Glory is another common household flowering plant in India. 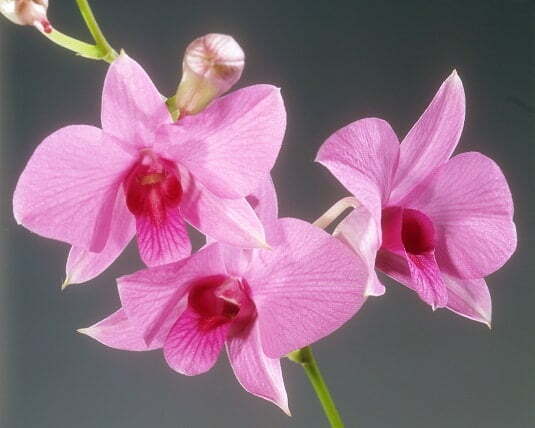 It has over a 1000 species and it can be recognized by a vessel shaped flower that is usually pink or purple in color. Botanical name of this family is Convolvulaceae. It gives a very nice and beautiful vibe to an area. Getting a look of these flowers in the morning just makes your day. Hence you are more productive throughout the day. Like most of the plants, morning glory is also easy to find and it can be grown in any moist area. Lotus is another flower which is found in Indian households and it has a very special place in Hindu Culture. It is often related to wealth in Indian culture because it is holded by various hindu Gods. Its scientific name is Nelumbo nucifera. Lotus needs a water pool and some mud to grow, thus it is often kept in the ponds. Lotus is one of the most beautiful flowers and thus give nice vibe to an area. 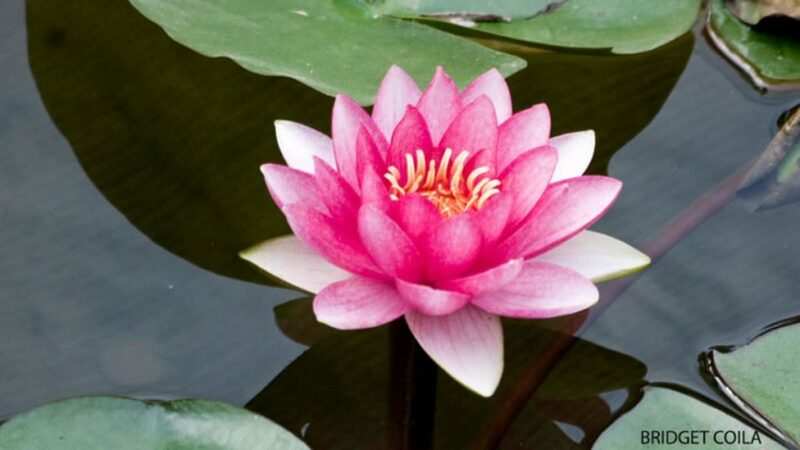 Lotus is basically an aquatic plant and needs a lot of water. Hence if you want to keep it inside your house hold then you need a large vessel.